I enjoy reading David Lehman’s book, The Daily Mirror. 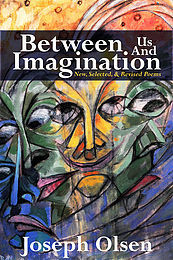 It is a journal in poetry that I read at least once a year. “I started writing a poem a day as an experiment.” David said. Inspired by the book, I decided to try my hand at writing a poem a day and posting them to my blog for one year. I will only revise for the time that I am writing. I won’t be too strict and may miss a day or two here and there and hope to keep up momentum like David had in his book. I am excited to see what comes of my invitation and may decide to publish a volume or two when I am done at the end of the year.